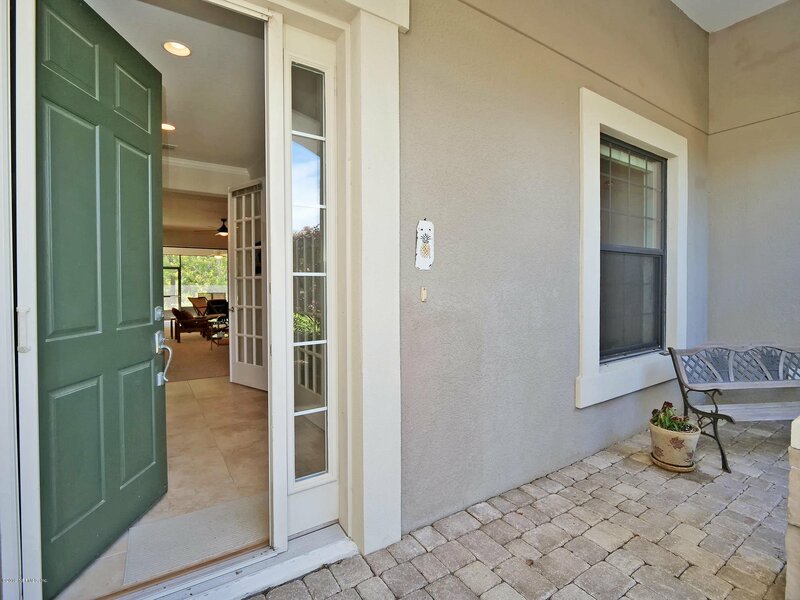 CDD PAID IN FULL! 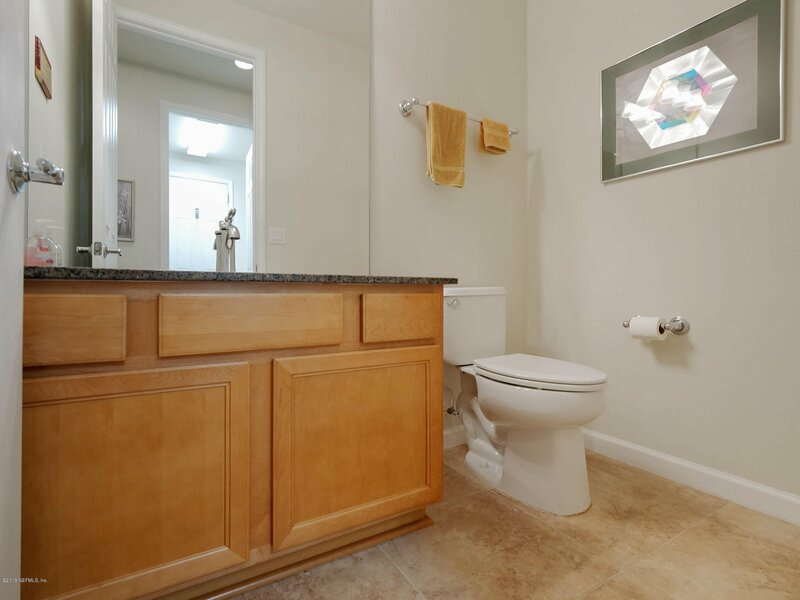 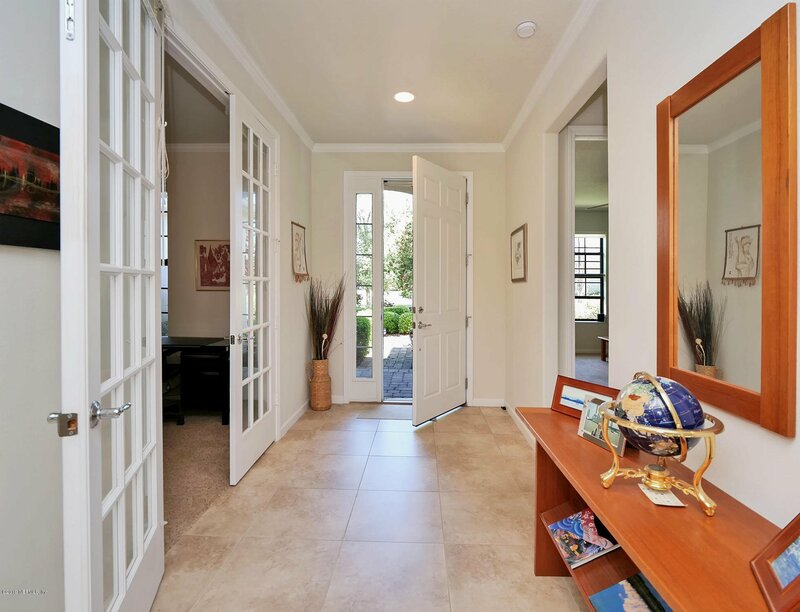 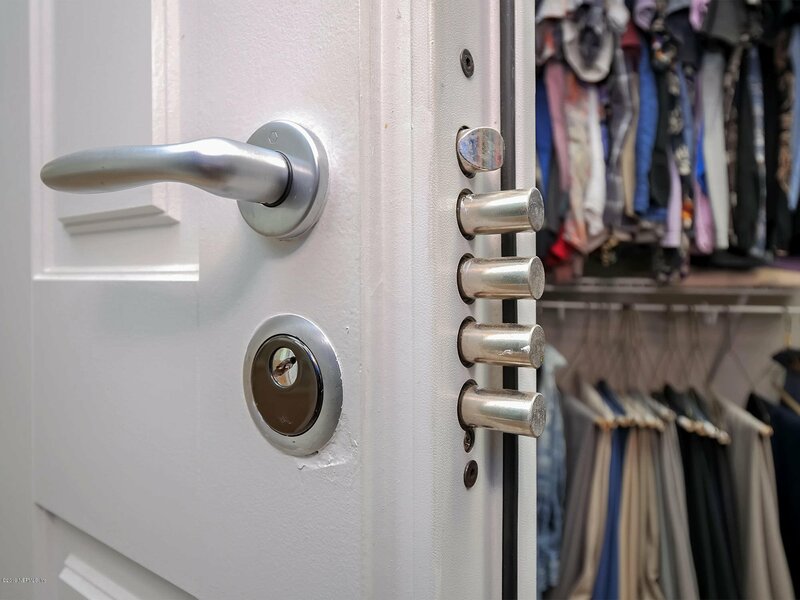 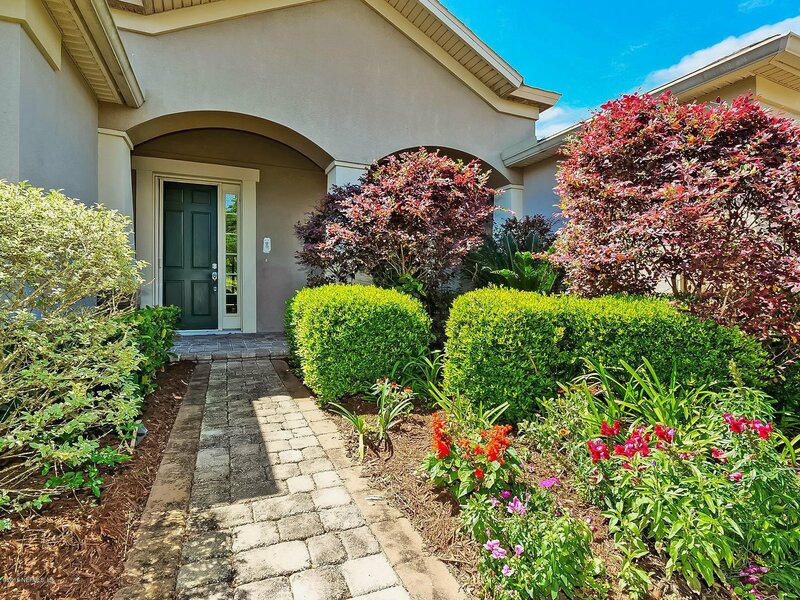 Welcome home to the meticulously maintained and gated community of Riverwood by Del Webb. 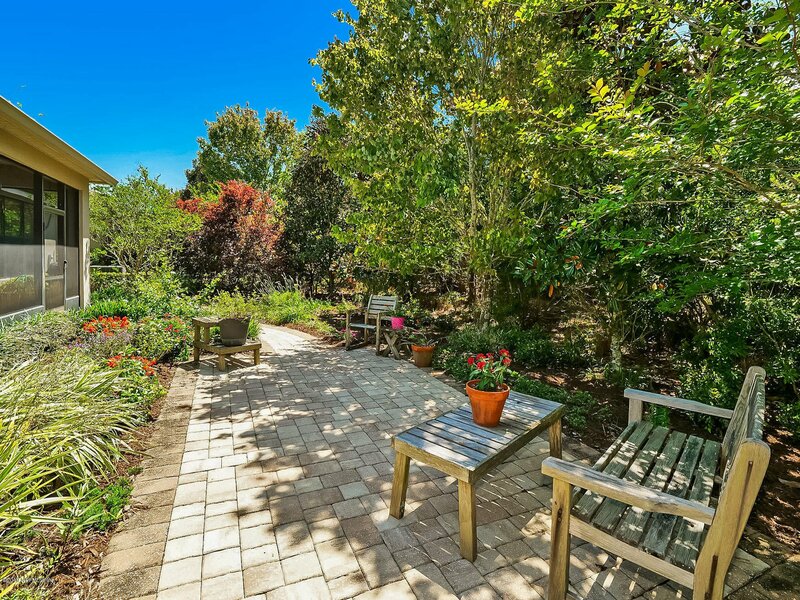 This Dunwoody Trail home is situated on a beautiful wooded preserve lot offering you a sanctuary of your own from the busy days at the Anastasia Club. 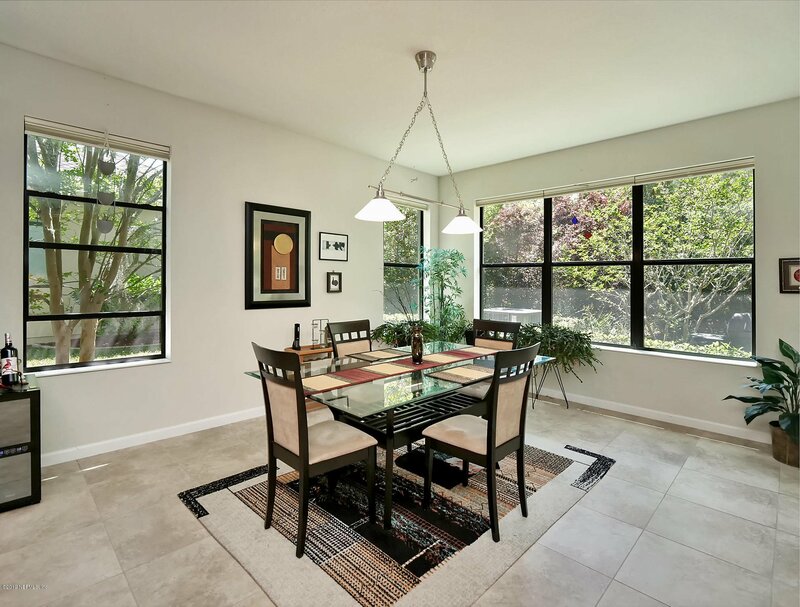 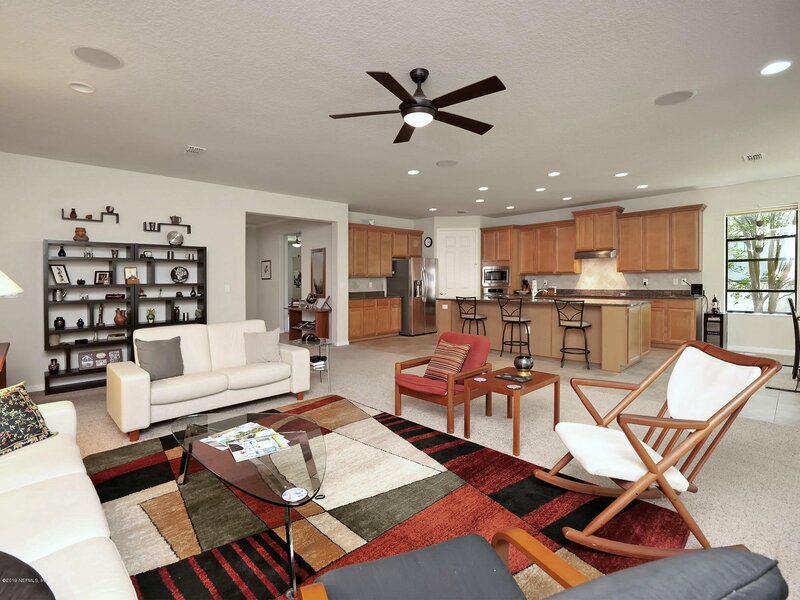 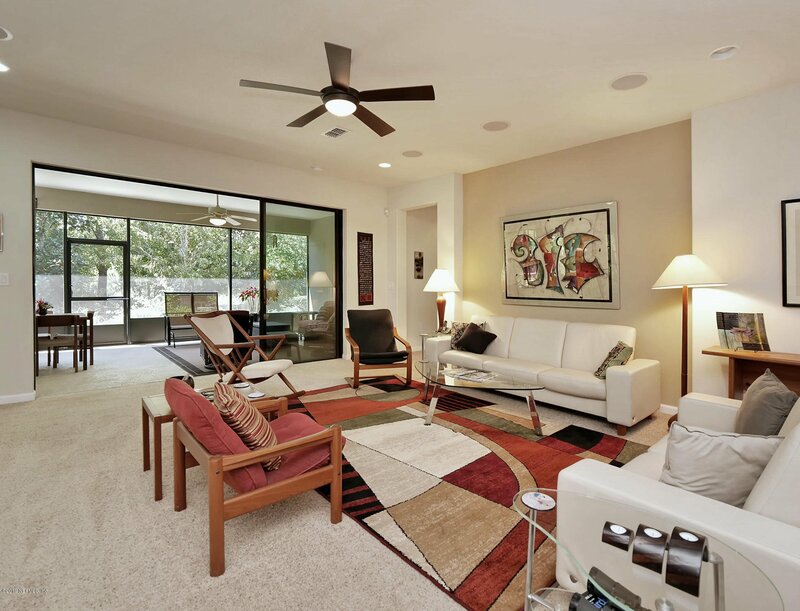 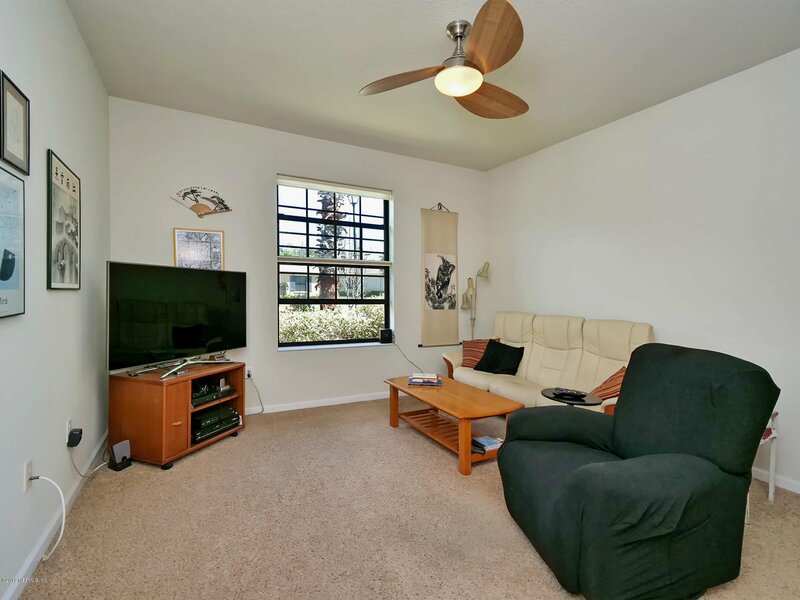 The spacious floorplan is great for dining and entertaining friends. 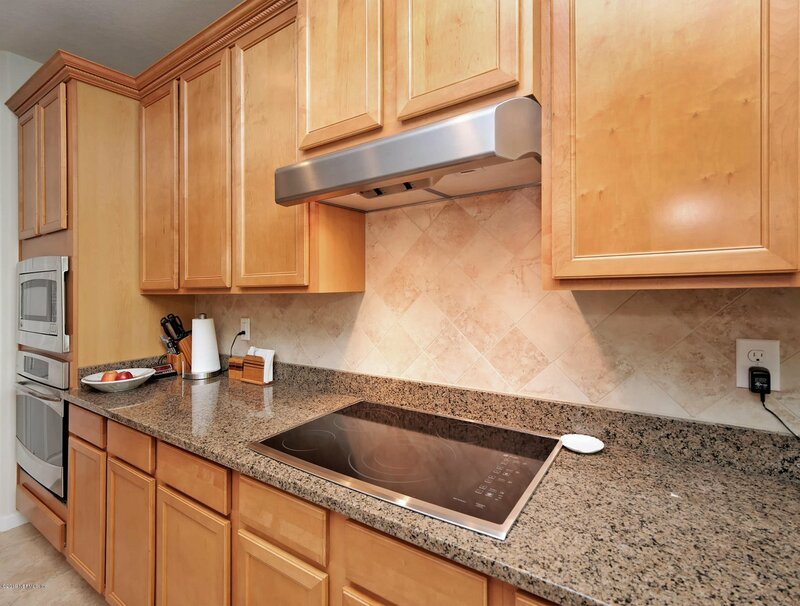 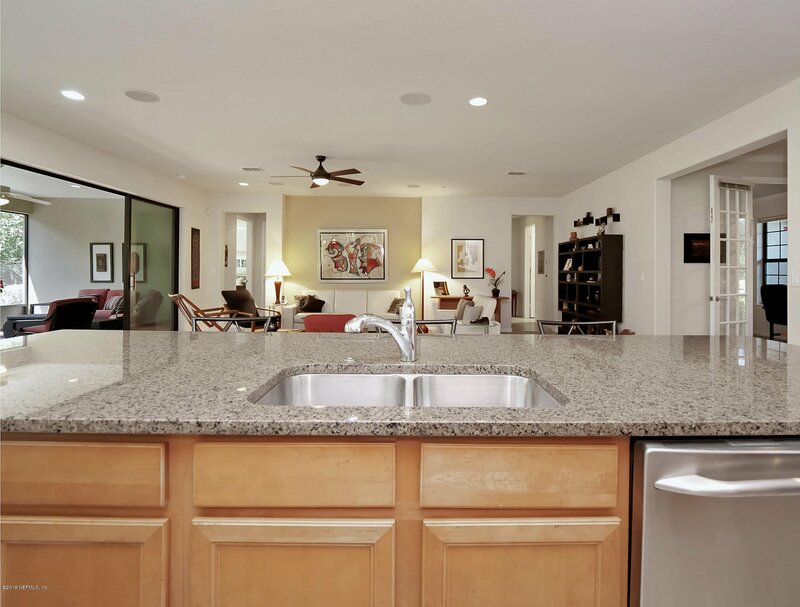 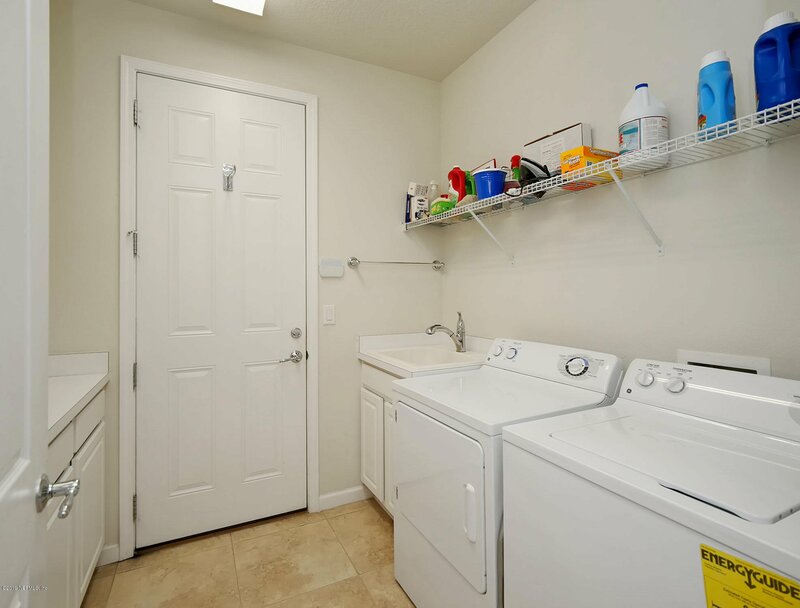 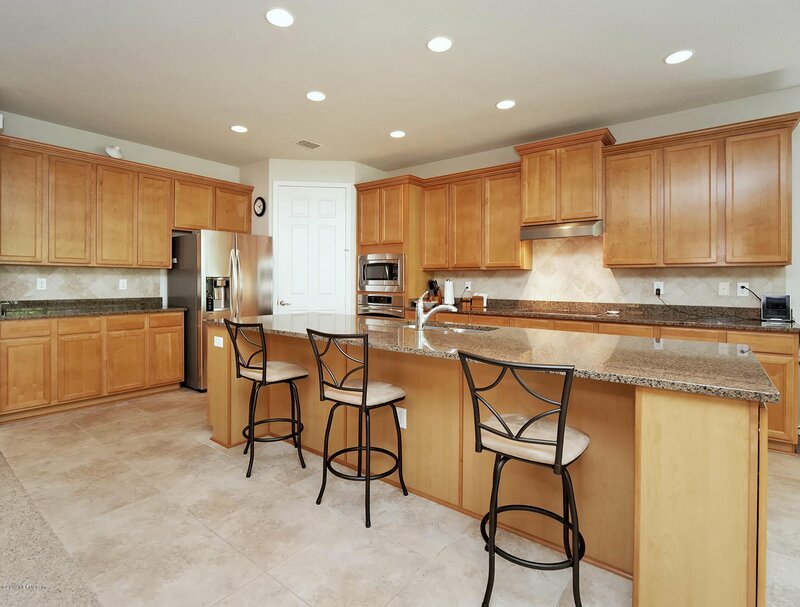 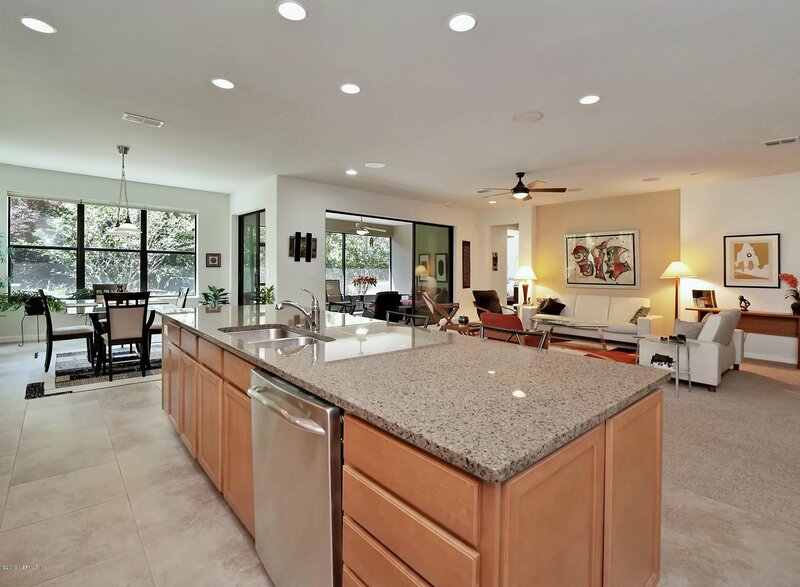 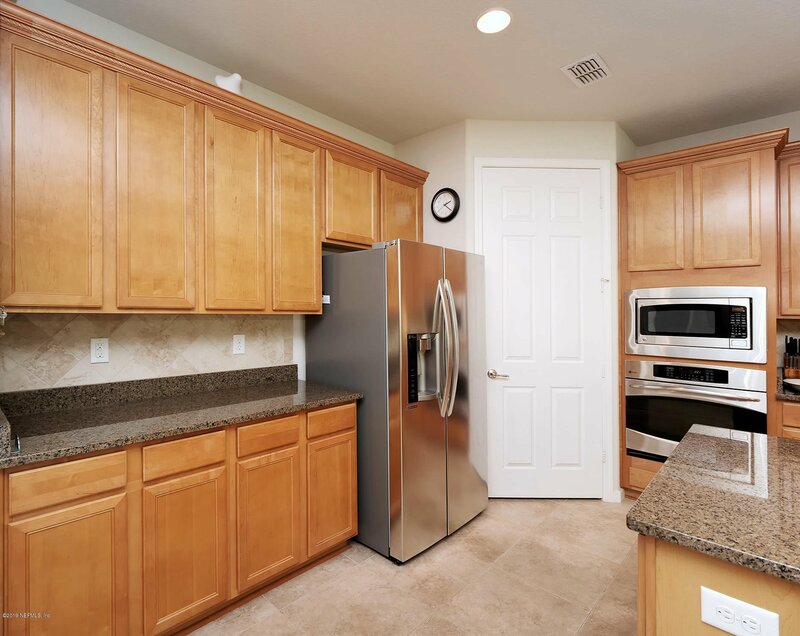 Enjoy the large kitchen with all S/S appliances and island for food prepping and plenty of additional counter space. 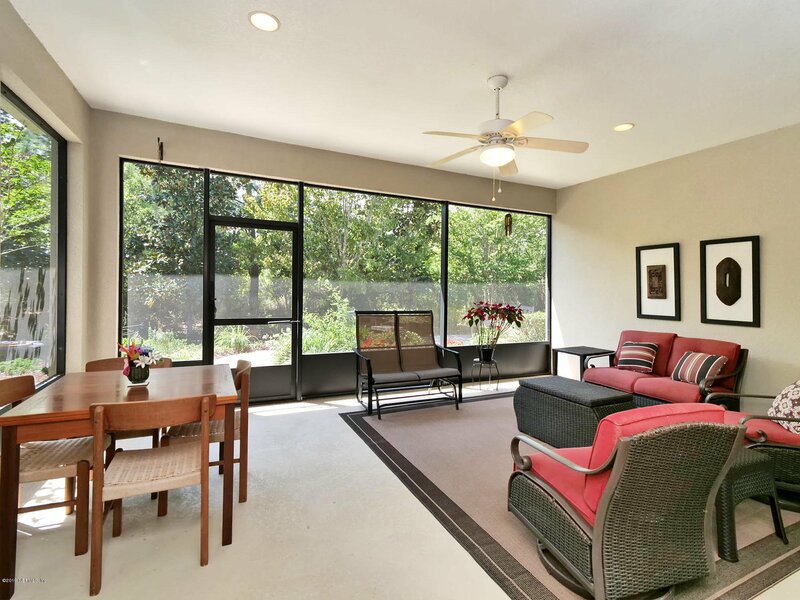 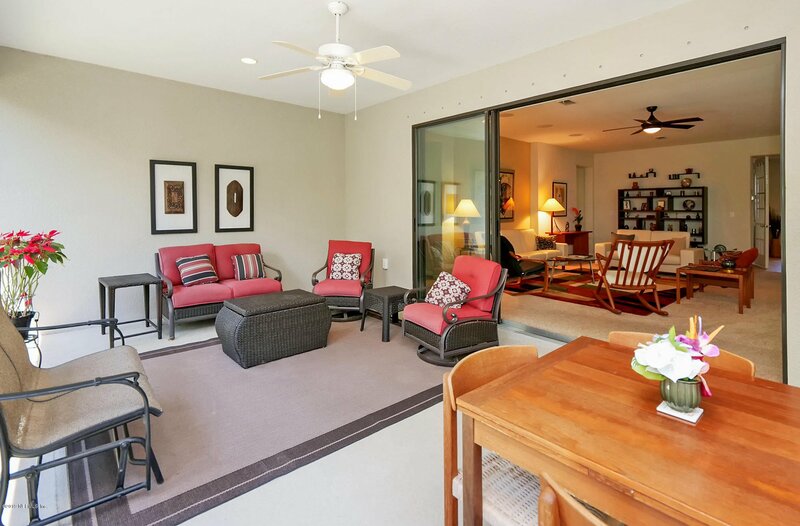 Leave the sliding glass doors open on the lanai to bring the outdoors in and fill the home with fresh air on cooler days. 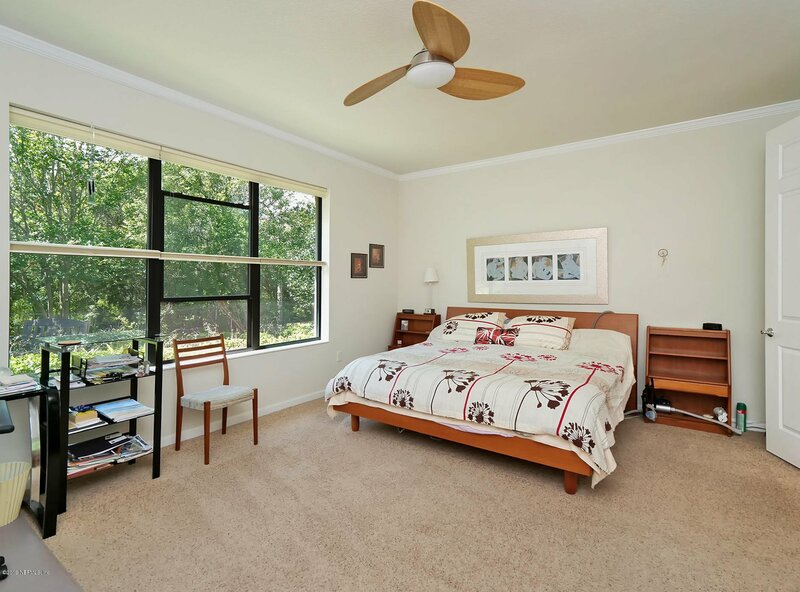 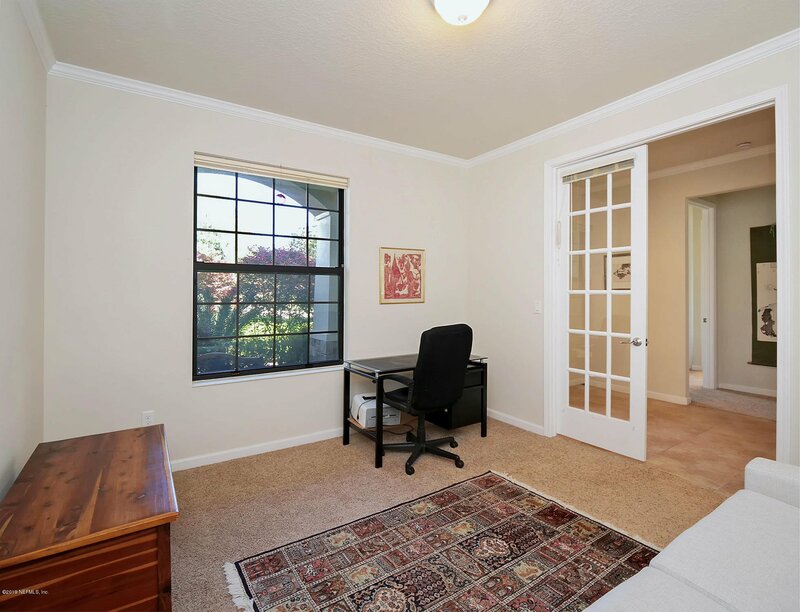 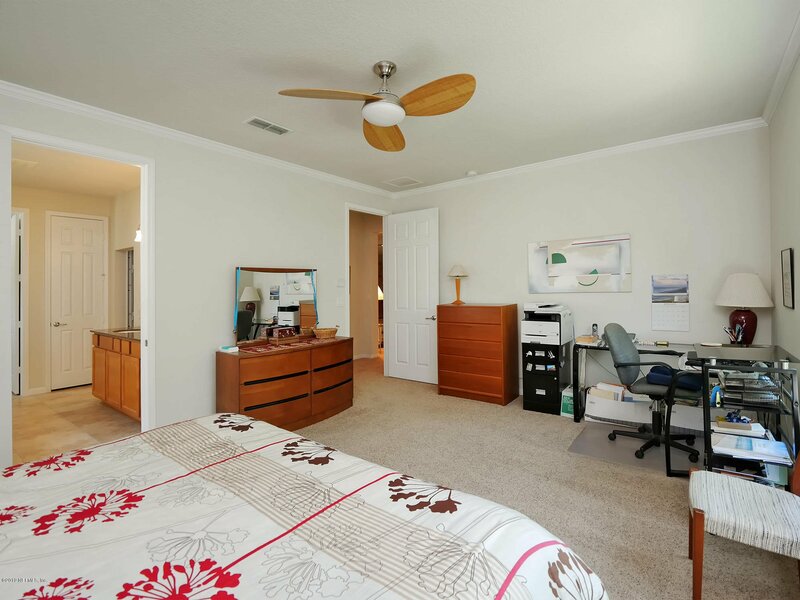 Split bedrooms offer privacy for visiting guests, and an additional room that can be used as an office or den! 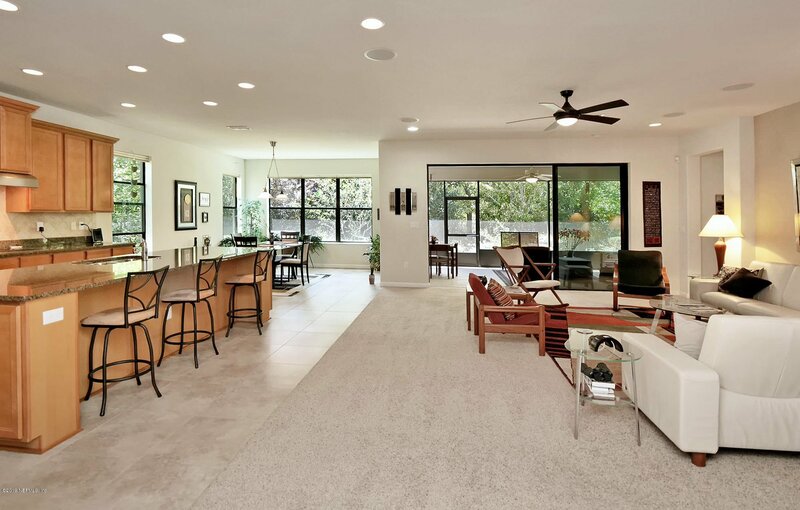 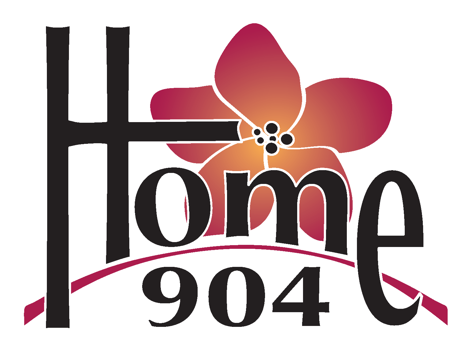 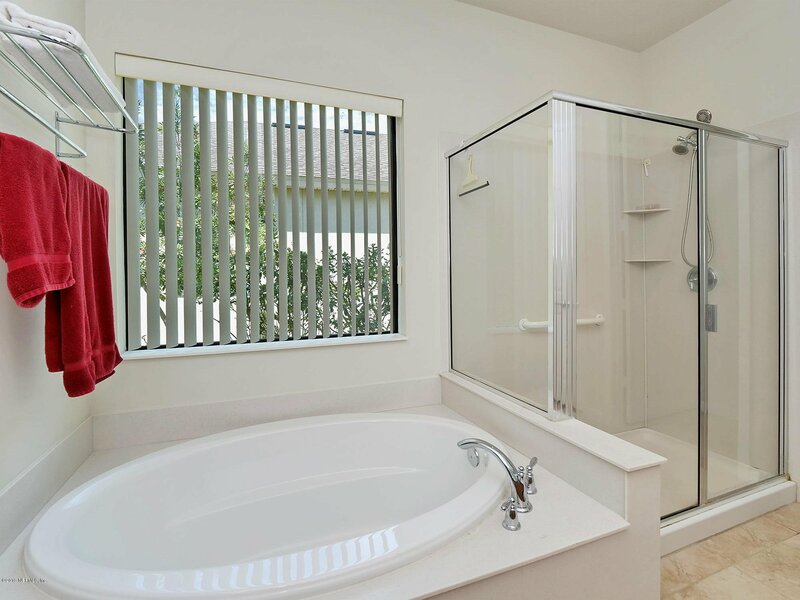 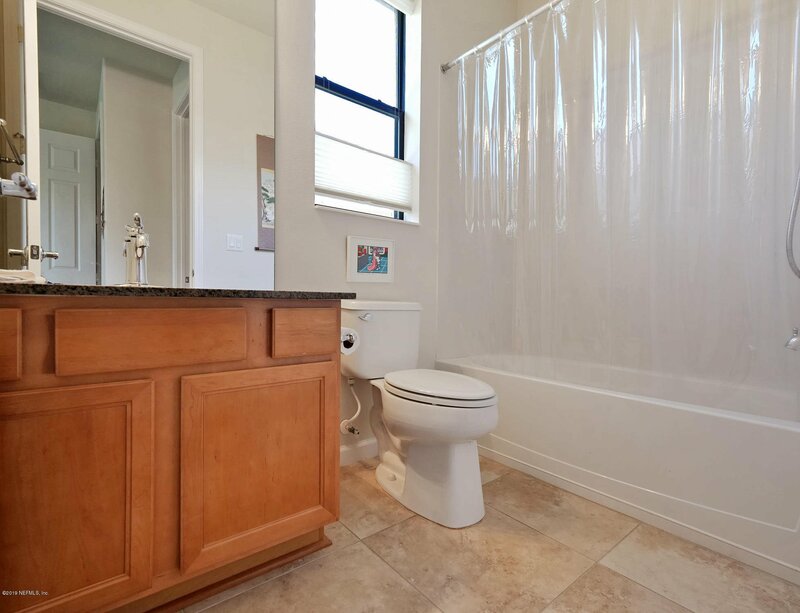 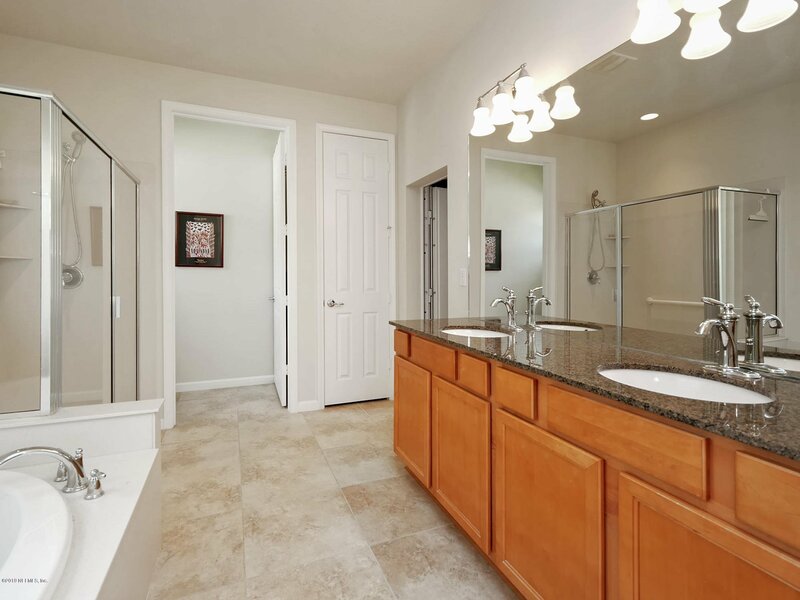 This home is just as lovingly cared for on the inside as it is the outside- the installation of a drip irrigation system provides a lower water bill and maintenance! 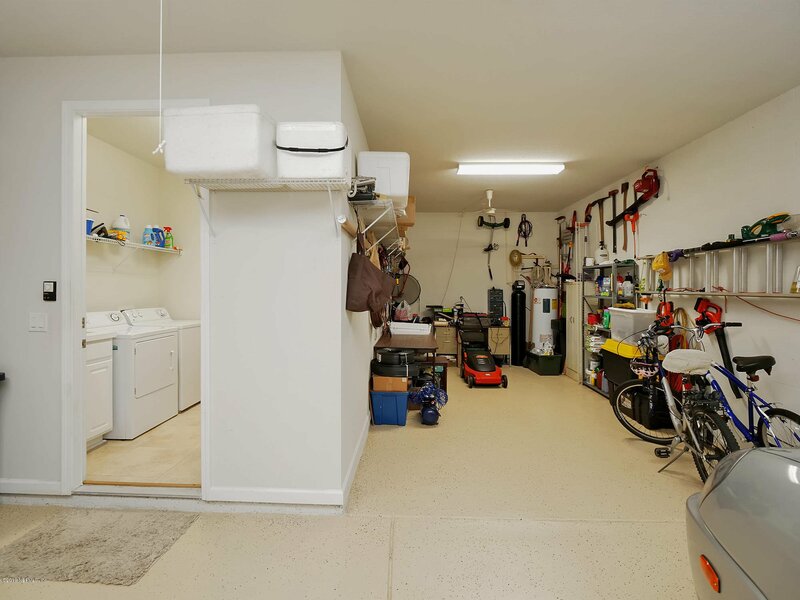 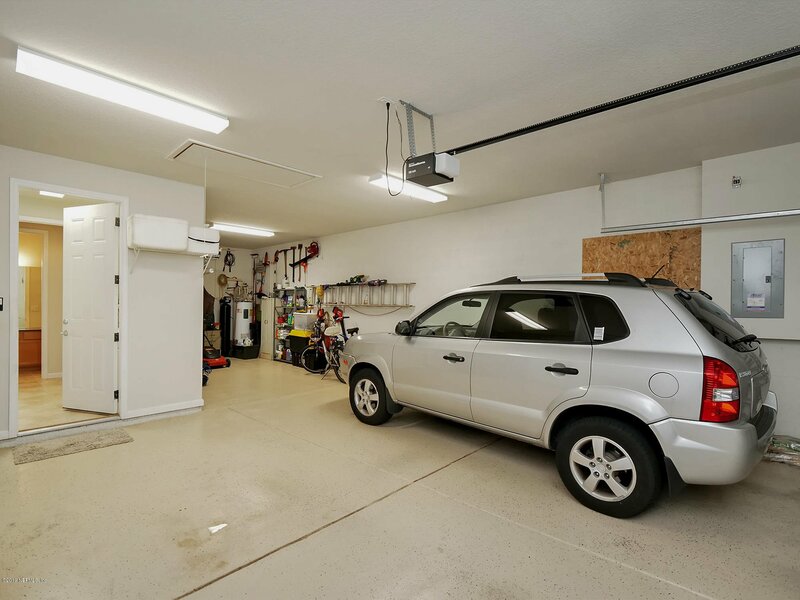 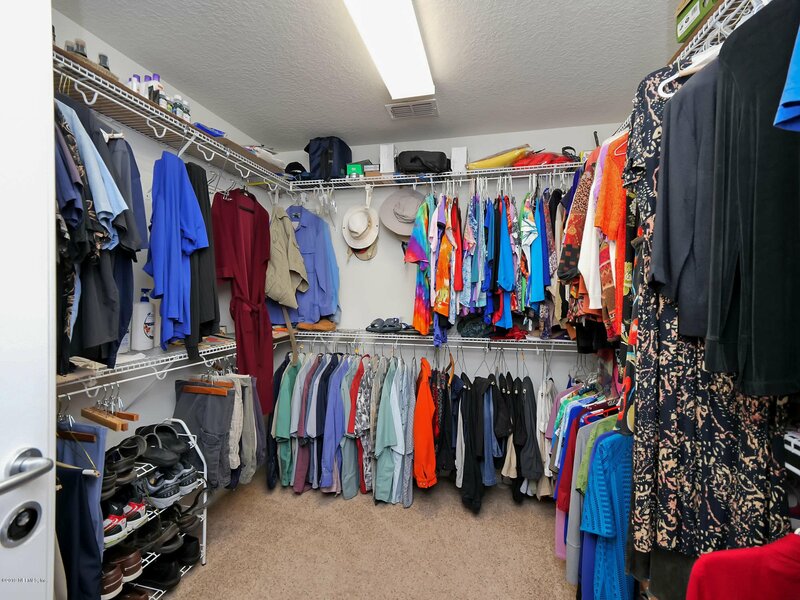 The oversized 2 car- garage has plenty of space for your golf cart, or utilize as an extra work space/storage! 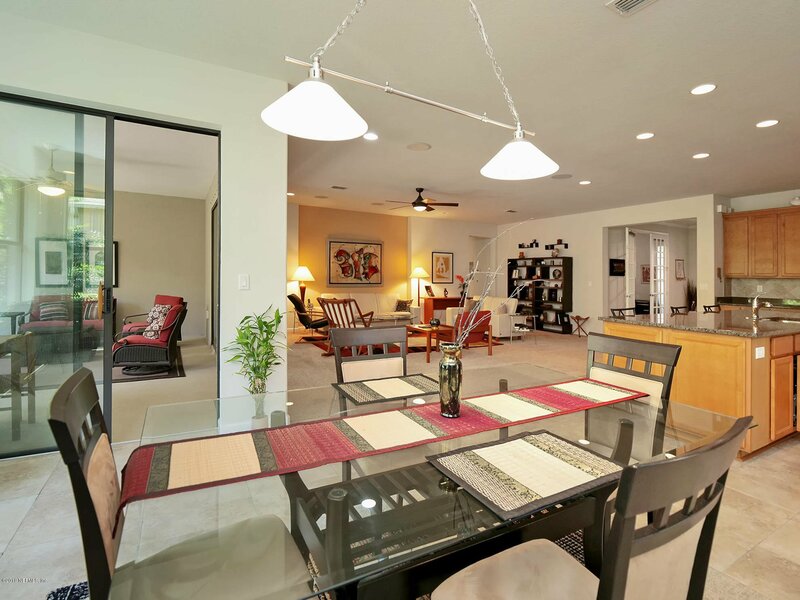 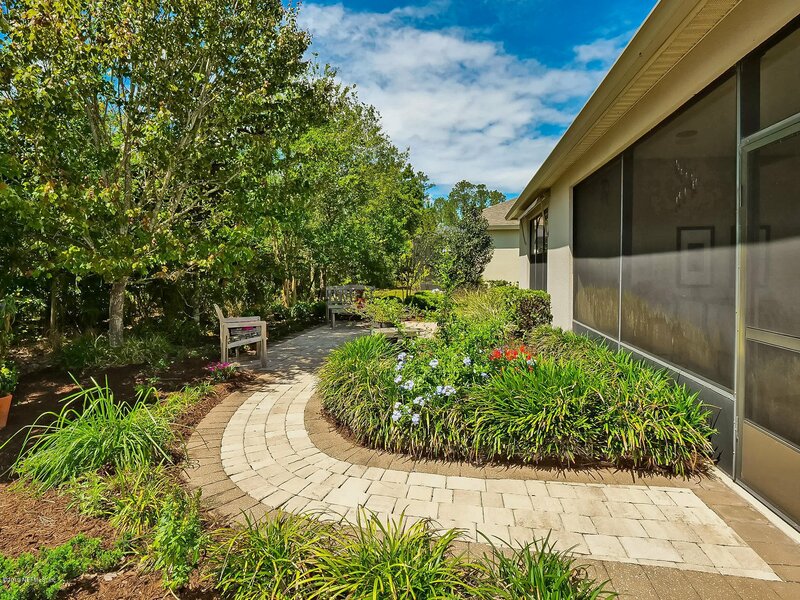 Come live the resort lifestyle in the top-rated and active community of Del Webb. 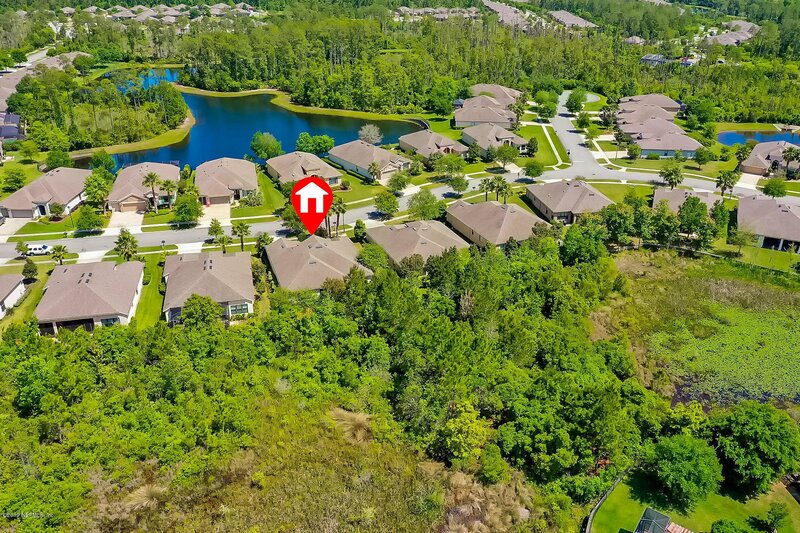 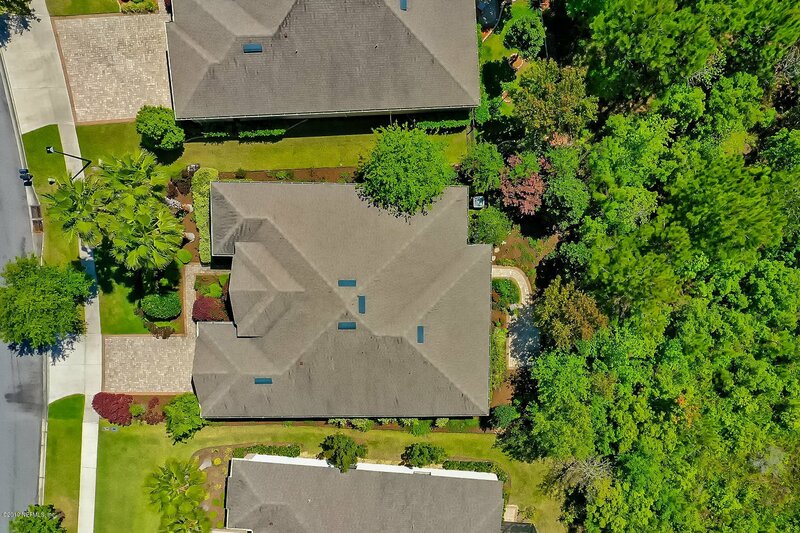 Whether you want to spend the day soaking up the sun at the pool, walking the trails, socializing at the Club House, or just relax at home taking in the preserve setting, this is where you will find it! 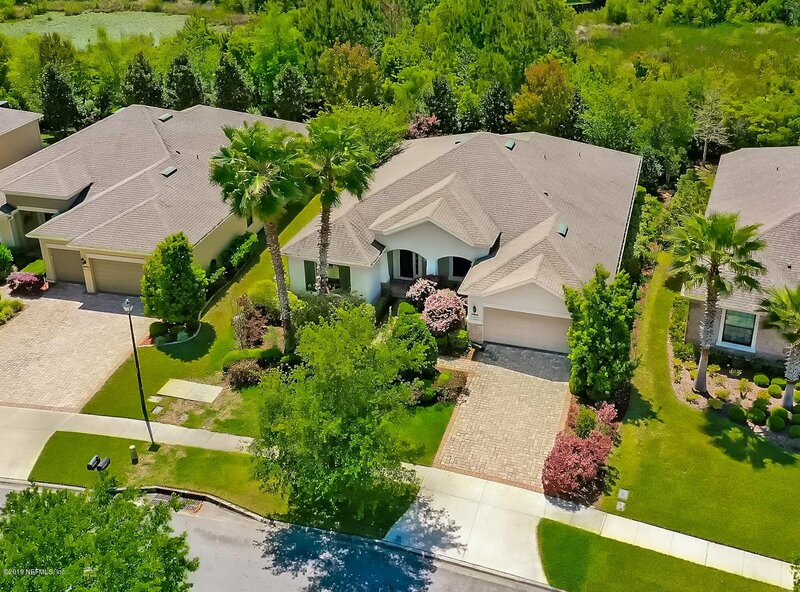 Just a short bike ride to Nocatee restaurants and shopping or a quick drive to enjoy the Ponte Vedra beaches!